Fe fe, fi fi, fo fo fum, it's a Monster's Holiday! 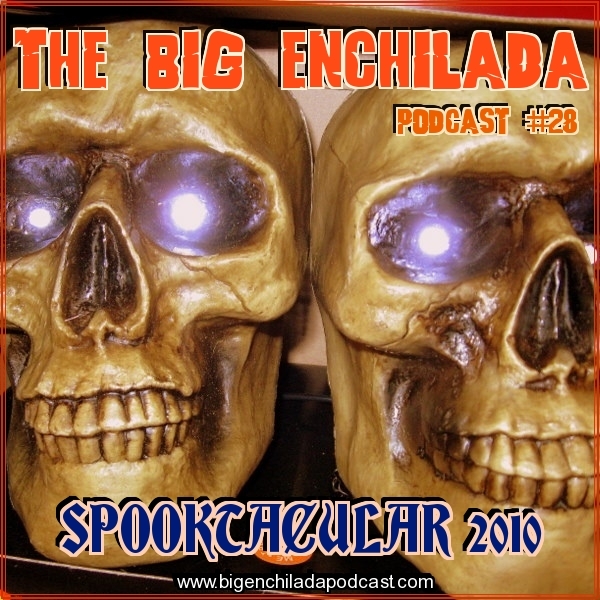 Halloween is here again and it's the second anniversary of The Big Enchilada! 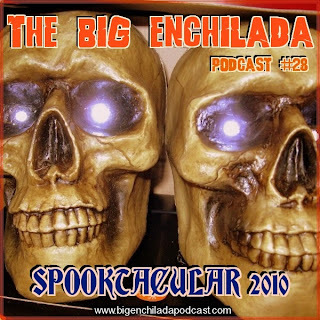 Sit back with a cold glass of your favorite blood type and enjoy the ghoulish sounds of Stud Cole, Roky Erikson, Johnny Dowd, Deadbolt, The Monsters, The Fuzztones, The Scrams, Electricoolade, The Electric Mess, The Hydeouts, Marshmallow Overcoat and so many more. Rock your rockin' bones!